Reframing Organizations provides time-tested guidance for more effective organizational leadership. 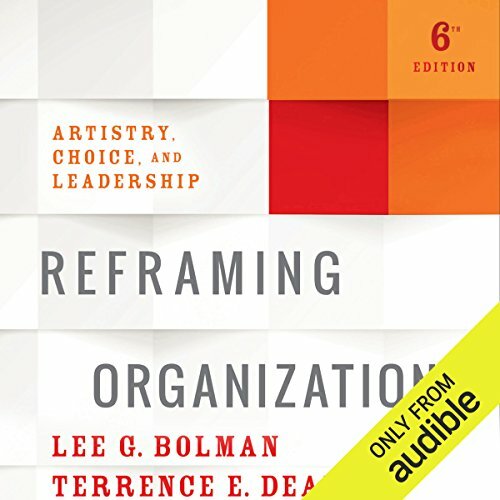 Rooted in decades of social science research across multiple disciplines, Bolman and Deal's four-frame model has continued to evolve since its conception over 25 years ago; this new sixth edition has been updated to include coverage of cross-sector collaboration, generational differences, virtual environments, globalization, sustainability, and communication across cultures. The instructor's guide has been expanded to provide additional tools for the classroom, including chapter summary tip sheets, mini-assessments, Bolman & Deal podcasts, and more. These recent revisions reflect the intersection of reader recommendations and the current leadership environment, resulting in a renewed practicality and even greater alignment with everyday application. Bolman and Deal's four-frame model has withstood the test of time because it offers an accessible, compact, and powerful set of ideas for navigating complexity and turbulence. In today's business climate, leadership trends come and go; today's flash in the pan is tomorrow's obsolete strategy, but a leadership framework built on a solid foundation will serve your organization well no matter what the future holds. 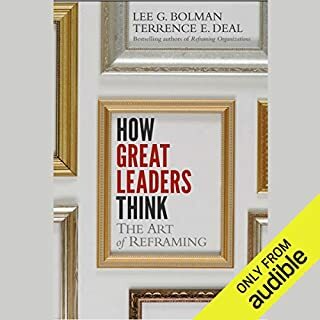 Reframing Organizations provides clear guidance and up-to-date insight for anyone facing the challenges of contemporary leadership. 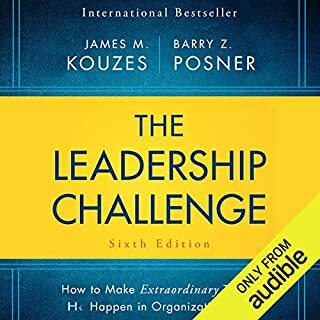 ©2017 John Wiley & Sons, Inc. (P)2017 Audible, Inc. This is an excellent book that has been updated and is clear and interesting. It is however almost unlistenable as an audiobook because the narrator reads aloud the in-text citations. I know it is hard to believe but the reader actually reads aloud the page number for every citation and the year of every citation and sometimes the publisher. Either an audio editor needs to delete all of those or the narrator needs to rerecord this book. 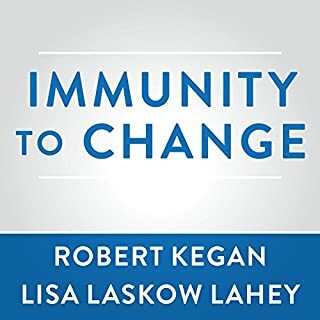 It is a real shame because this is an excellent book and really does work as an audiobook. It is interesting and well written. I tried to think of the reasons why they might do this. For the blind? So the listener knows how much research went into this? For proper citation and concerns about plagiarism? I have never ever heard an audiobook do this sort of reading of citations and don't think there's a valid reason for it. 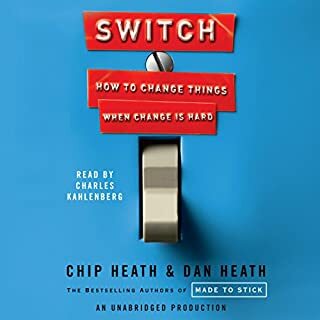 I was constantly thinking while listening to this book how using the four frames (the content of this book) would have help to avoid this problem with the audiobook! I should also clarify that the reader / actor does a great job. It is the producer's or director's fault for making this choice. Lots of valuable input in this book. Narration would have been perfect minus all the dang referencing (Williams, 2018) being read along. Proper citation interrupted and cluttered an otherwise brilliant listening experience. My review is based on less than half of the book. I struggled finishing it. The ideas are common knowledge/sense, the book does not offer practical ideas for addressing wotkplace problems, but just goes on and on about how important it is to address them. 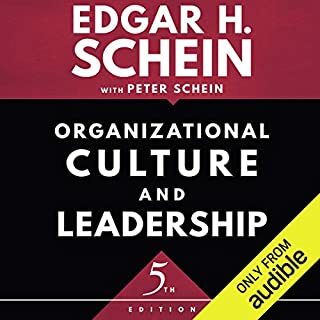 The content might be good for students though as an intro to understanding organizations. the book is packed with cases and studies of corporations. 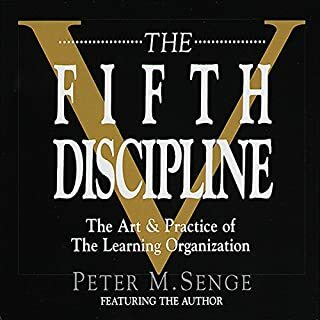 It provides readers with the theory and knowledge needed to understand and use the four different frames of management in practice. Awesome and new perspective on leadership! Top notch management thinking here. Practice and science blend very well in this work. Especially useful are the many case studies that support the points made.